As we aware that Indian Prime Minister had launched LED bulb distribution scheme where one can buy the LED bulb at 10 rupees initial cost in Delhi. EESL (Energy Efficiency Services Limited) in consultation with BSES Rajdhani, BSES Yamuna, Tata Power Delhi Distribution Limited (TPDDL) and Government of Delhi, has proposed to implement this scheme in Delhi area. This LED bulb will reduce the power consumption by 88% as compared to ordinary bulb and 50% as compared to CFLs. Under the LED bulb distribution scheme in Delhi consumer is eligible to purchase up to 2 LED bulbs at an initial cost of Rs. 10 rupees each. The balance amount of Rs. 120 will be recovered from the electricity bill over a period of 12 months @ Rs. 10 per month. The actual cost of this LED bulb is around 400 to 500 rupees in market compared to 130 rupees cost provided by the government. As per the EESL data every household can save 162 rupees per annum by using the LED bulb that is more than the LED bulb cost. 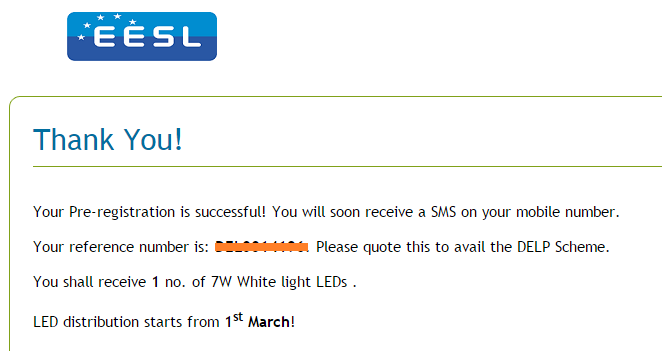 EESL is providing 3 years free replacement warranty for this LED bulb. Every household would save INR 648 per annum in the Electricity Bill (with 4 LED bulbs), which is more than the LED bulb cost. This scheme will result in annual reduction of energy consumption by 504 million units in Delhi. 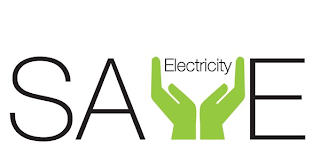 At present, domestic consumers of BSES Rajdhani, BSES Yamuna and TPDDL in Delhi can purchase LED bulb through this scheme by providing their unique CA Number ( mentioned in the electricity bill). 1. Visit EESL website - http://www.eeslindia.org/. 2. Click on "Click here Delhi DELP Pre Registration" link available on this website. 3. Please go through their details and read the terms and conditions. Click on "Pre Register Now" button . 4. Enter your CA number and captcha code provided in the image. 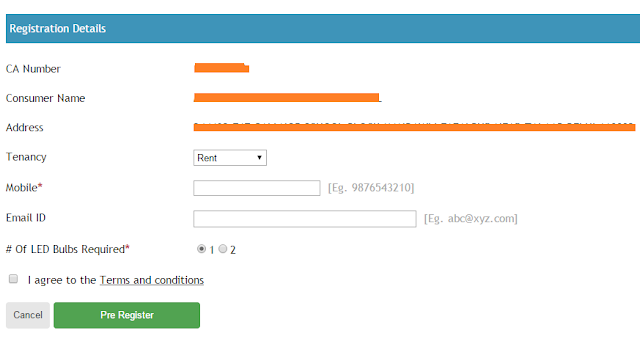 Click on Search button to verify your details. 5. Next page will display your details including name,father's name, address and CA number. Now, enter your mobile number/email, tenancy type, number of bulb you want to purchase and click on "Pre Register" to submit. Next page will be display your request confirmation number for purchase. I have tried a number of times to avail of the facility. But I could not register. As soon as I click for feeding the CA number, the site moves to the next page without getting the CA number details and says your request for one led bulb has been registered, but it does not give registration number. Hi friend, you can try again to avail this facility. It was working fine to me. You can avail sms facility if you are still getting the issue. 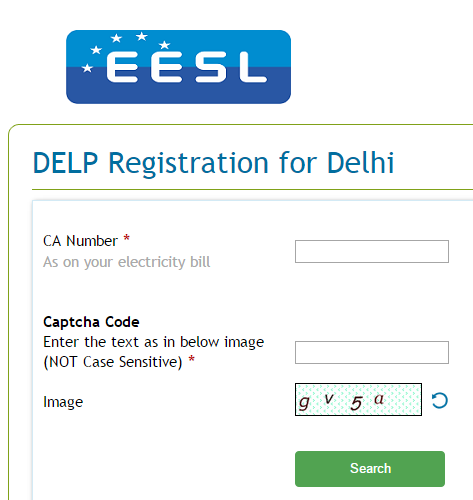 You can send an email to customercare_delhihelp@eesl.co.in regarding the same. When LED bulb distribution will start? pre-registered in Feb. but still waiting for LED. I have tried to pre register for this scheme. But i was shocked to see, registration on my CA number was already been done. Though i have not done any registration before.